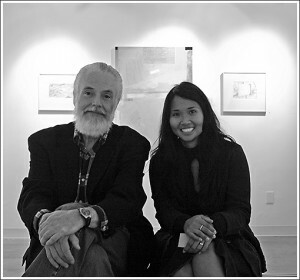 Primary faculty at the San Francisco Studio School are the co-founders, Lon Clark and Laura Harden. Students work closely with both instructors throughout their studies at the school ensuring individualized attention. According to the needs of any given semester and the particular involvements of students, artists, critics and/or guest lecturers may participate in talks or presentations at the school.